Welcome to Savor the Harvest where we share our wine, food, and travel experiences in Bordeaux France and beyond! Our involvement in wine started casually years ago, advanced to part-time jobs while we continued to have professional careers, and is now serious. Lynn holds the Wine and Spirit Education Trust (WSET) Advanced Wine and Spirits certification, and is a French Wine Scholar (FWS) and Italian Wine Scholar (IWS) with the Wine Scholar Guild. Mark completed a Masters of Vineyard and Winery Management in 2017 is pursuing a PhD (Doctorat in French) with the University of Bordeaux and the Institute des Sciences de la Vigne et du Vin (ISVV) in Vineyard Management with a focus on grape variety respond to water stress. We landed in Bordeaux the fall of 2016 where a well suited program geared towards international students presented itself to Mark. Picking up your life and moving to another country to pursue new careers isn’t necessarily easy, but it’s definitely very stimulating! 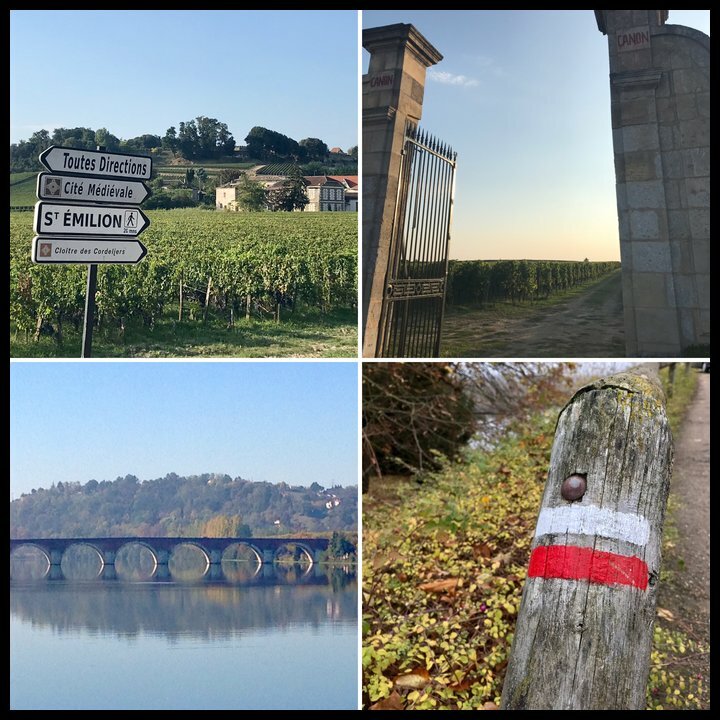 The most rewarding aspect of what we’ve done is the people; we’ve met fabulous people not only in Bordeaux but in all the countries to which we’ve traveled! Savor the Harvest was named a finalist for the Millesima Blog Awards. We’re on Instagram, Twitter, Delectable, and FaceBook if you prefer social media channels. Feel free to make a comment at the end of any post, or send us a private note using the link in the sidebar. Either way, we’d love to hear from you!